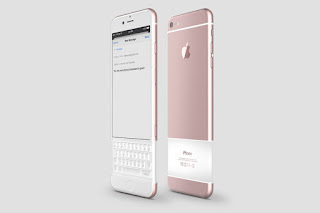 Looking for a cheap iPhone 6S that is as good as new? 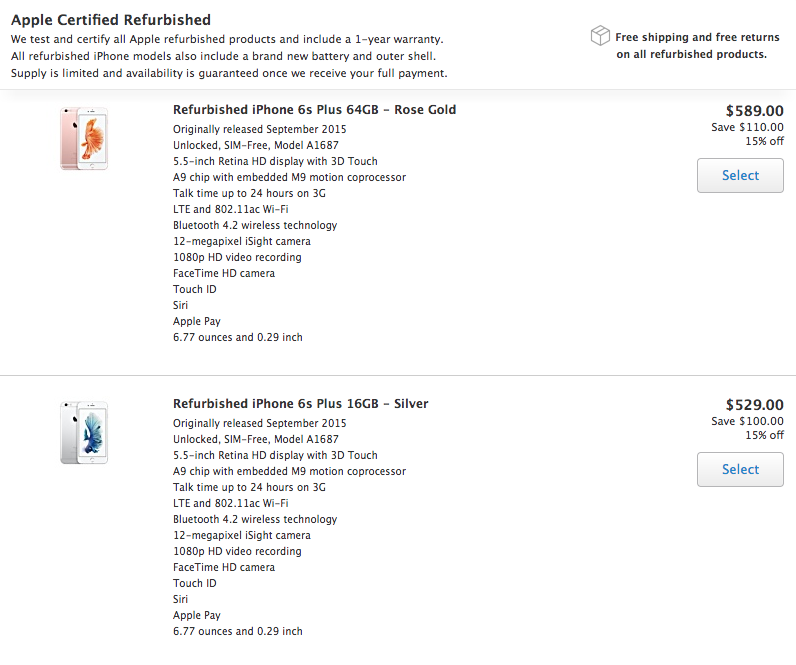 You can now get a deal directly from Apple provided you don't mind buying a refurbished device. The company previously sold Macs, iPads and other devices on its online store, but refurbished iPhones were mostly offered on eBay or offloaded to third-party resellers. The current deals we're seeing right now shows 15 percent off of the device's full price. For example, you can get a refurbished iPhone 6S with 16GB of storage memory for $449 (an $80 discount); the version with 64GB of memory goes for $589 (a $110 discount). Only these two models are available. 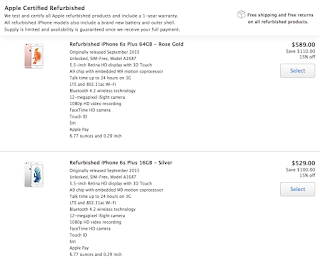 While buying a refurbished Apple device might not sound like a great option to everyone, remember that these phones come with Apple's regular one-year warranty. Apple also notes that all refurbished iPhone models come with a brand new battery and outer shell. As is usually the case with refurbished models, supply is limited, so if you're interested, you might want to act fast so you don't miss the offer. I just hope some phone sellers in countries like Nigeria won’t be laying their hands on one of these phones and sell it at the price of brand new.